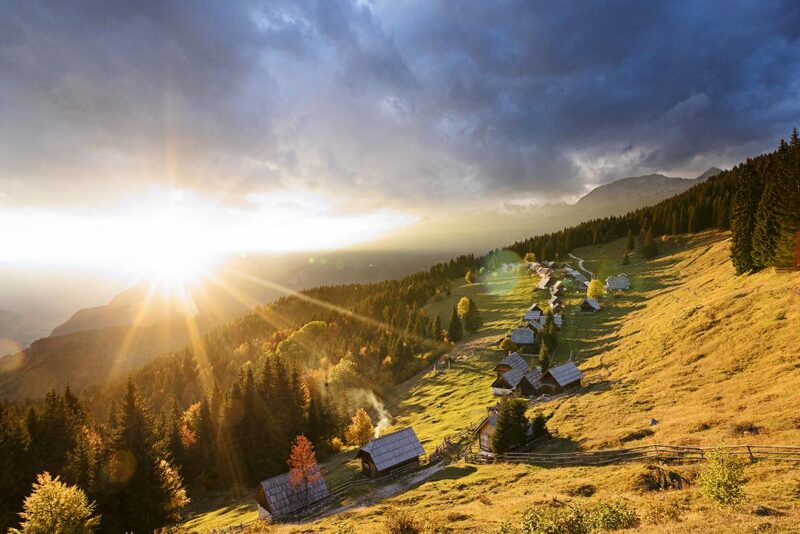 Pokljuka is a plateau covered in the magnificent spruce forest and is located in the middle of Triglav National Park. 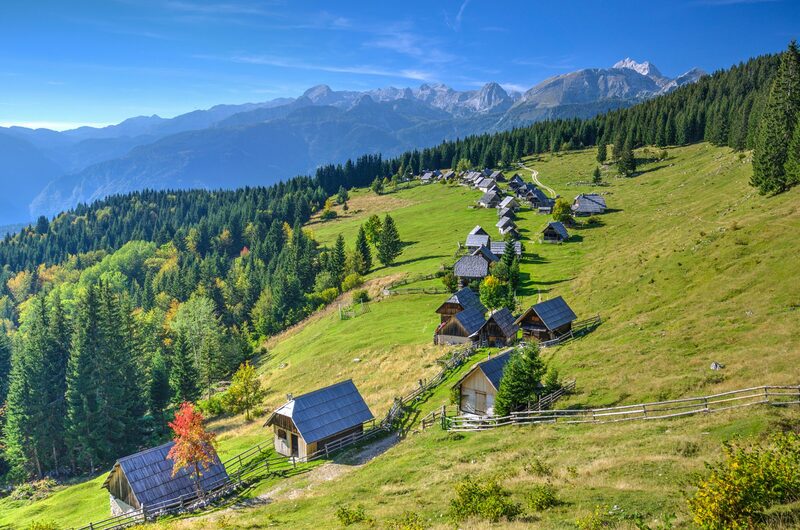 Despite the prevalence of forest, breathtaking views of the Julian Alps on one side and of Lake Bled and Lake Bohinj on the other, are waiting for you. Imposing forests hide thousands of stories in their midst and are a true cycling heaven high in the mountains. 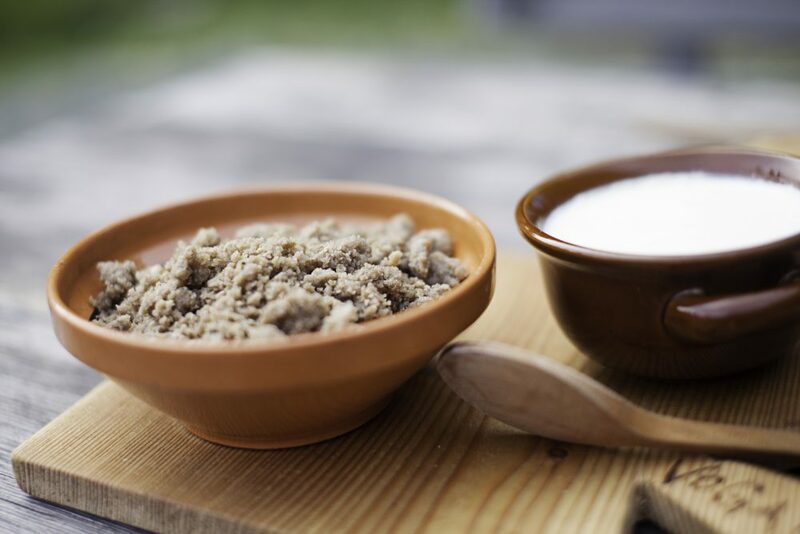 Have a cup of milk and a slice of the authentic Bohinj cheese and listen to the stories of shepherds. When the snow covers the plateau in silence, it becomes a cozy retreat for ski runners and tour skiers. View of the Julian Alps. 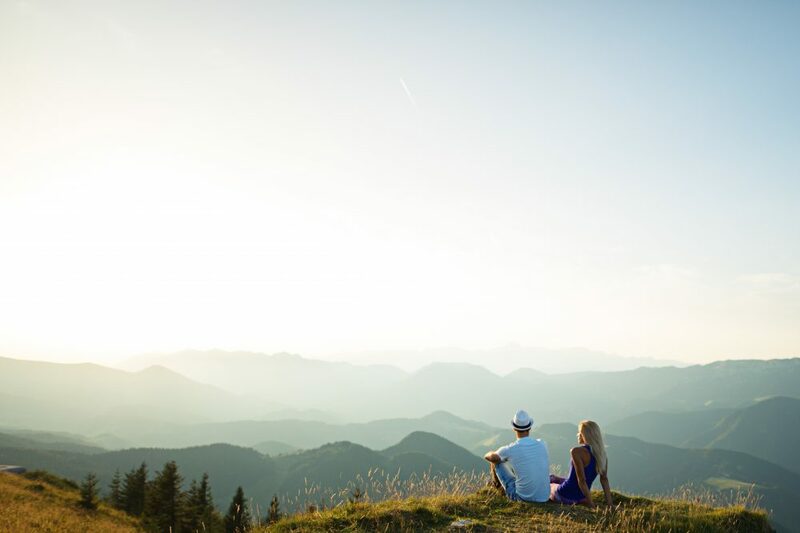 10.00 am – Pick up location: The tour starts at your accommodation, from where we will take you to Bled and enjoy a morning coffee with the marvellous view of Lake Bled. 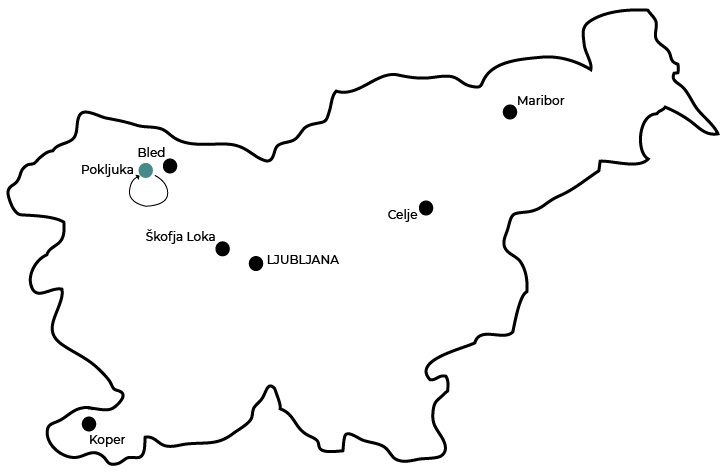 11.30 am – Route start: The starting point of the cycling part of the tour will be Mrzli Studenec, a beautiful spring underneath the cool cover of trees. Are the forests of Pokljuka really that magnificent? We will find out as soon as we start cycling, since the forest path will lead us past Javornik all the way to Rudno polje. 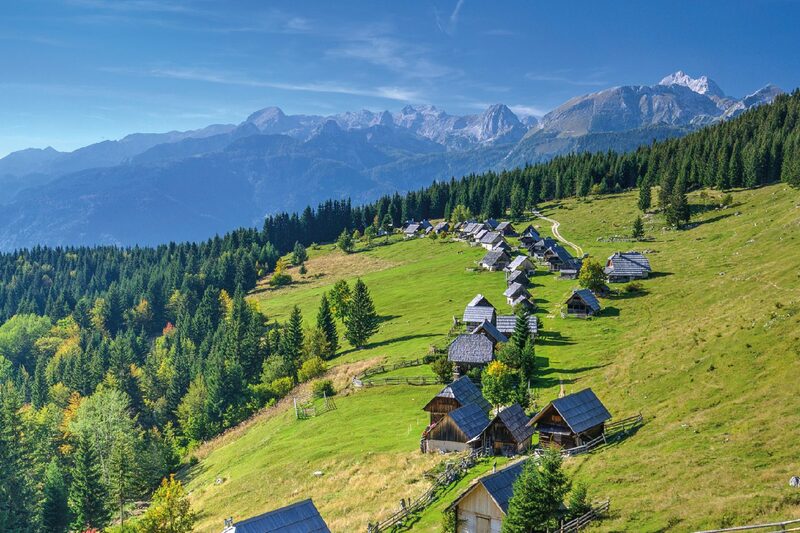 From there, we will go towards the most beautiful plateau in Slovenia, accompanied by heart-stopping views of the Julian Alps. 16.00 pm – Route finish: We will complete the circle by riding past the Goreljek plateau where we will refuel ourselves with local food in Hotel Jelka. 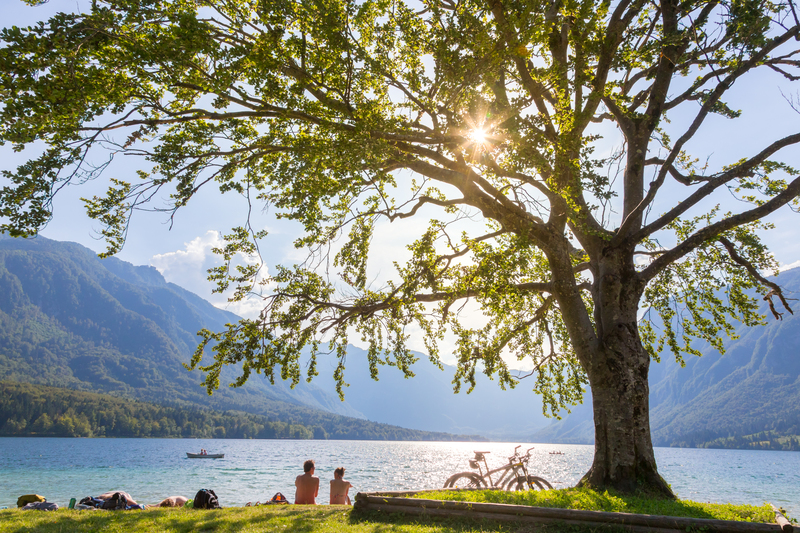 Don’t worry, we will also take some time off to dip our toes in Lake Bohinj. 18.00 pm – Drop off: All-day trips will be concluded with a drive back to your accommodation. Pokljuka is one of the best known Slovenian plateaus, as it holds world famous biathlon competitions. 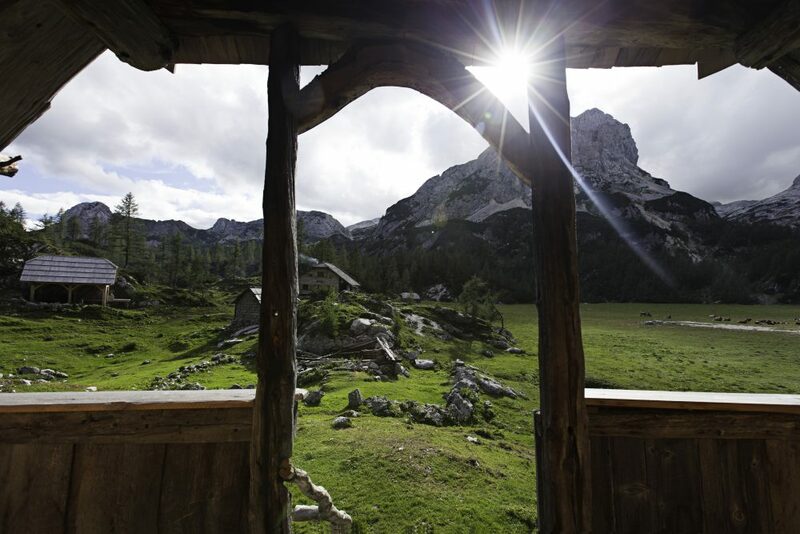 It is the largest closed forest area in the Triglav National Park. It is 20 km long and almost as wide. In a span from 1000 to 1400 m there are around 6300 ha of forests, in which spruce prevails. A rugged surface of hidden shafts, overgrown potholes, dolines and valleys is a remnant of the activity of the Pokljuka glacier. Visit of Bled Castle – 9 eur. Cable car ride to Vogel – 16,5 eur. I have joined Greenhills for a bike trip to Pokljuka. I have to say that this was one of my best bike trips ever. 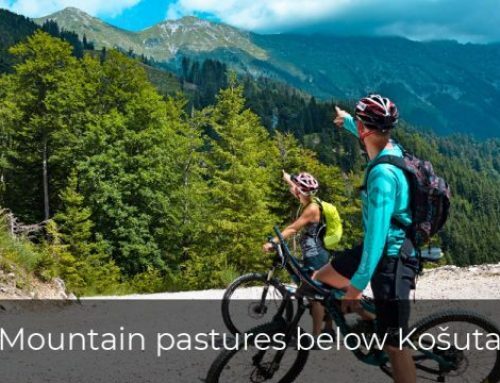 Endless forests, nice views and refreshing mountain air and great guide. I have also tried electric mountain bike for the first time and I have to say that this toys are just awesome! And a great team!!! Can’t wait for the next time!